Throughout her life, the Duchess of York struggled with her weight. Tabloids labeled her the "Duchess of Pork." 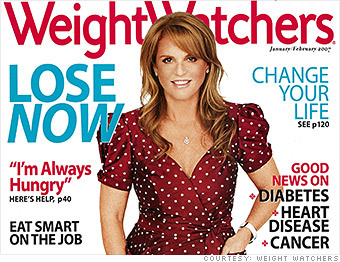 She became a Weight Watchers spokesperson in 1997 at age 38, and remained the face for the program for 11 years.